Reported by Reuters this morning, Samsung is delaying new shipments of the Galaxy Note 7 as it conducts additional quality testing. However, it’s a mystery as to what Samsung is actually testing. There have been reports of battery explosions and even the S-Pen getting stuck inside of the body, but nothing has appeared to be on a large enough scale for Samsung to withhold new shipments. Speaking of that S-Pen getting stuck, we can actually confirm that it is a problem. On Kellen’s Verizon model, the S-Pen was getting jammed, but with the use of a pin, he was able to free it. Could the S-Pen be a culprit for delayed shipments? Samsung only provided a brief statement to Reuters regarding the delays. 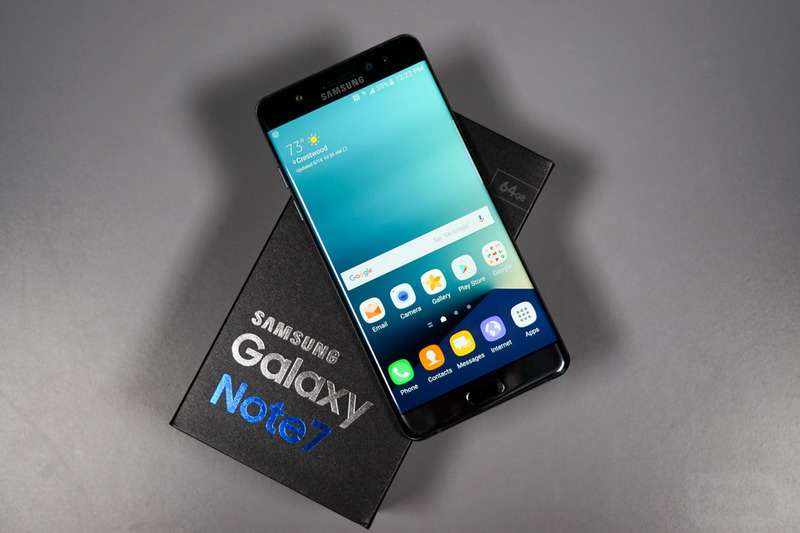 Shipments of the Galaxy Note 7 are being delayed due to additional tests being conducted for product quality. While that doesn’t offer much, we at least know something is going on. Have you had any hardware issues with your Galaxy Note 7? Battery explosion? S-Pen get stuck? Let us know and we can solve the mystery together. Watch Samsung Unveil the Gear S3 Right Here!